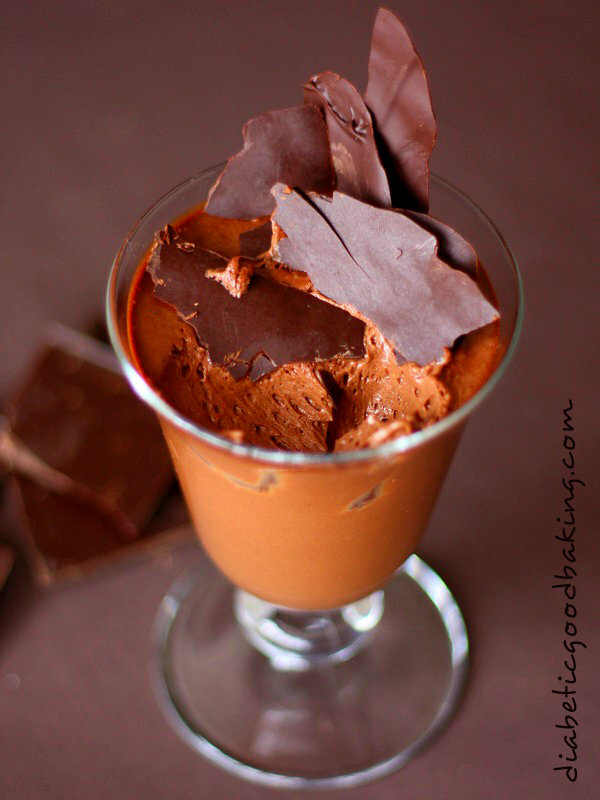 The simplest chocolate mousse you have ever seen. I got this recipe from my friend years ago when she was following Montignac diet. If I remember well it’s a diet based on low GI so very appropriate for diabetics. 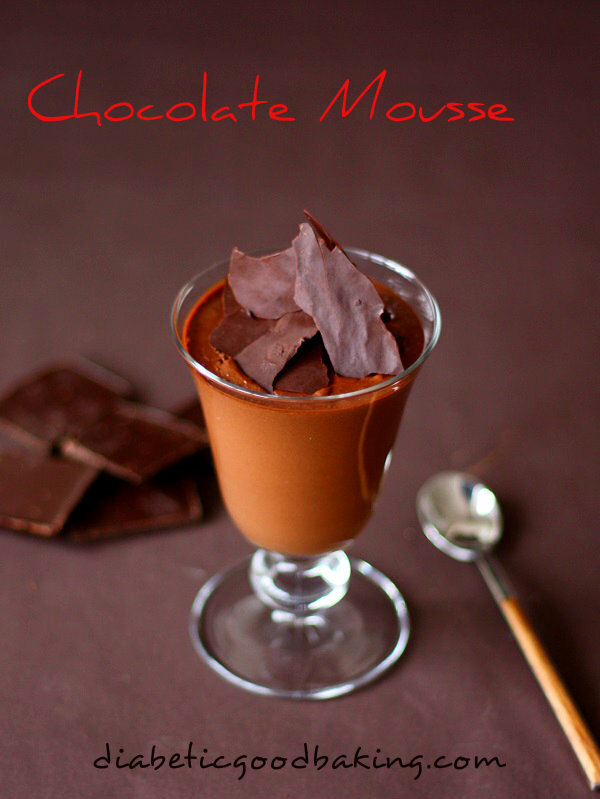 The mousse is divine, richly flavoured yet light as air. There are not many more perfect ways to end a meal. Place the cream and milk in the saucepan and bring it to boil. Remove from heat and stir in the pieces of chocolate. Leave the mixture to cool down a bit. Break the egg into the mixture and whisk for a couple of minutes (using electric mixer will make that job much easier). Pour the mixture into glasses and refrigerate for at least four hours.